The course consisted of several group projects and was organized in themes that changed every 1 or 2 weeks. Each theme was supported with relevant literature and lectures. The course started by focusing on human cognition and perspective. By doing so, a solid base of understanding why we interact with the world around us like we do was built. During the course, we learned different aspects of interaction design (IxD) through projects that varied from a rather traditional IxD of an app, to specific IxD of a sports watch all the way to even futuristic IxD of Augmented Reality. In general, the course provided a good perspective to the field of interaction design for both people that were not familiar with it before and for people who had previous knowledge of the topic. A small and intimate class encouraged to active participation and discussion. 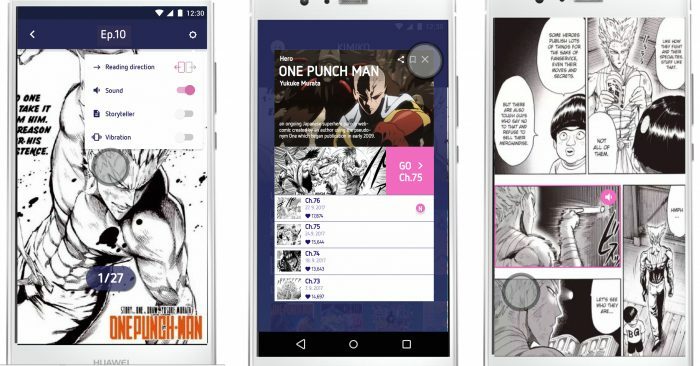 The first group work in the course was a two-week project built around a theme of Manga reading app. Each group was given a task to design an app for delivering electronic manga publications for teenage users. 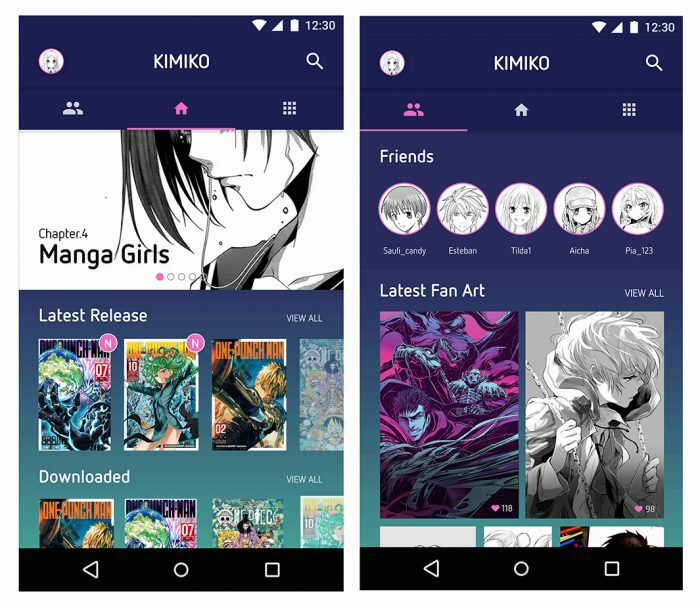 The assignment was evaluated considering the quality of interaction design of the app, the actual reading experience for digital manga, key path scenarios and the visual design. The second project was done in collaboration with Suunto. 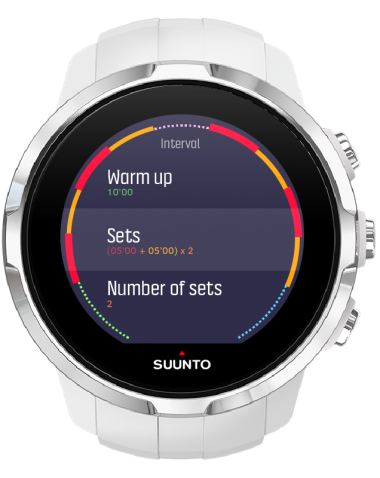 Suunto gave us a brief for designing an interval training feature for their sports watches in two weeks. Each group was given a specific Suunto sports watch and a certain target user. The target users were: Experience-seeking athlete, Sporty multiactive and Healthy Urban. These guidelines framed the entire concept development. Every group presented their findings, interval training feature concept and interaction design of the feature for Suunto. “Our team started with conducting a research about experience-seeking athletes, consisting of desktop research, 9 interviews, some testing and contextual inquiries. Our key findings were that interval training should be sports specific, entire exercises should be able to be controlled and designed and interval training should mainly prepare for the actual experience, not be part of it. Having our design requirements and key findings in mind, we designed an interval training feature with interactions and visuals fitting for our target group as well as Suunto’s style. We developed a progress bar to assist experience-seeking athletes in creating the workout as well as keeping track of the workout. All of our design decisions paid attention to the need to customize workouts. Check out the video of our team’s concept for interval training. 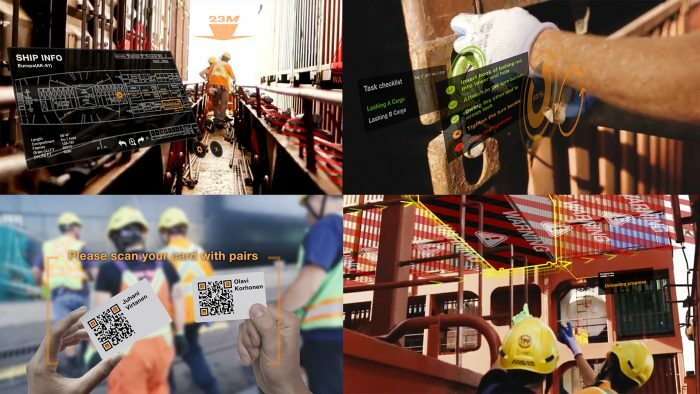 One of the themes was Augmented Reality (AR) which is more contemporary field of interaction design. For our AR assignment, we had a visiting lecturer Michihito Mizutani from Siili Solutions. 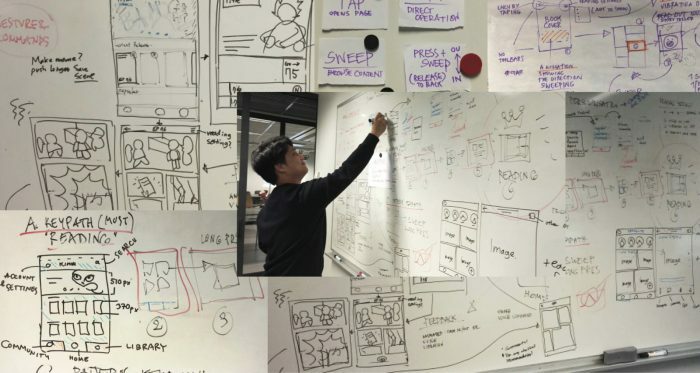 Our brief for the intense five-day project was to work in teams to create AR concepts and to ideate how to prototype their experiences and interactions and eventually prototype them.